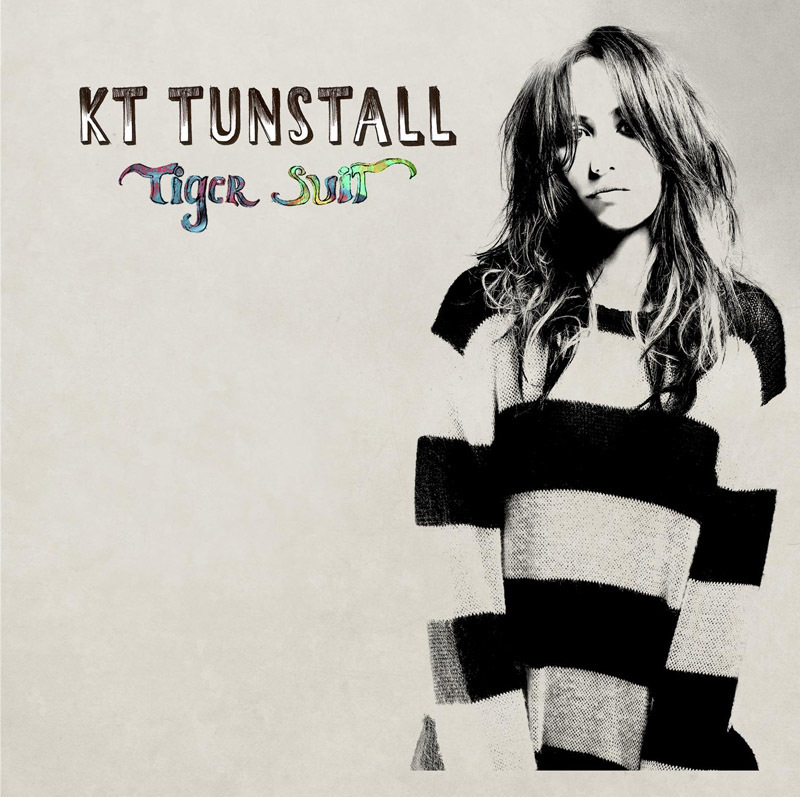 Singer-songwriter KT Tunstall will release her third studio record, Tiger Suit, on Octobe r 5. Check out the video for her single, "Fade Like A Shadow" HERE. And, if all of that wasn't enough New York folks, tour dates have been confirmed and Tunstall will be making a stop in our lovely city on December 1 at Terminal 5. Tunstall's Myspace Karaoke Contest began yesterday. For details on that, click HERE. Grand Prize wins two tickets to a KT Tunstall show, travel accommodations and a backstage rehearsal session! Tiger Suit was recorded in Berlin at the world-famous Hansa Studios, where several legendary albums, including David Bowie’s Heroes, U2’s Achtung Baby, and Iggy Pop’s Lust for Life, were made. Finishing touches to Tiger Suit were completed at London’s RAK Studios. The album was produced by Jim Abbiss, known for his work with Arctic Monkeys, Adele, Kasabian, Editors, and many more.